For many homebuyers, saving for a mortgage down payment seems like a hurdle too high to jump. However, there are quite a few misconceptions on how much money you’ll need for a down payment on a house. After clearing up a few of these myths surrounding mortgage down payments, you might find that you’re in a much better position to start seeking out financing for a new home. This is perhaps the most common myth about mortgages and leads to the most confusion for first-time homebuyers. The 2017 Aspiring Home Buyers Profile report, conducted by the National Association of Realtors®, found that 39 percent of non-home-owning respondents believed they needed more than 20 percent, while 26 percent thought they needed between 15 and 20 percent. However, homebuyers on average only put down 11 percent on the purchase mortgage in 2016, with borrowers under 35 only putting down around 8 percent. The Federal Housing Administration helps lenders by guaranteeing a portion of the loan balance, which allows homebuyers to put down as little 3.5 percent. Meanwhile, Fannie Mae and Freddie Mac recently announced 3 percent down payments on home loans. Active or retired service members may also qualify for low or even no down payment programs through the U.S. Department of Veterans Affairs. While a 20 percent down payment might have been more common in the past, there are other options available today. In fact, in certain situations, putting down 20 percent might not be the best move. As noted by the Mortgage Reports, if the home you’re purchasing appreciates in value, the less money you put down, the greater the chances for a higher return on investment. 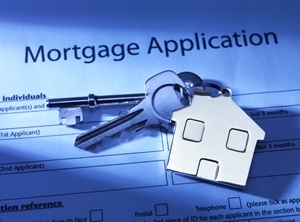 You might find that you qualify for much mortgage down payment than you expected. Many people believe that only someone purchasing their very first home meets the criteria for financial assistance programs with the U.S. Housing and Urban Development Department. However, the majority of HUD programs only require a person to have owned a home in the past three years. This means people who might have owned a house in the past, but who are currently renting, could potentially qualify for these programs. Further, Homeownership Program Index from Down Payment Resource noted that only 63 percent of programs include a first-time homebuyer stipulation. Along with the programs noted above, other Down Payment Assistance (DPA) programs exist, supported by both government agencies and approved nonprofits, that provide gifts and no-interest loans. Another big assumption people make is that they need to have a really high credit score to qualify for a mortgage. Similarly, this train of thought also includes the myth that a lower credit score necessitates a higher down payment. This isn’t the case at all, as many programs exist to help those with low or no credit history to achieve homeownership. For instance, under Freddie Mac’s Home Possible program, borrowers with no credit score are still eligible for a mortgage with a down payment as little as 5 percent. 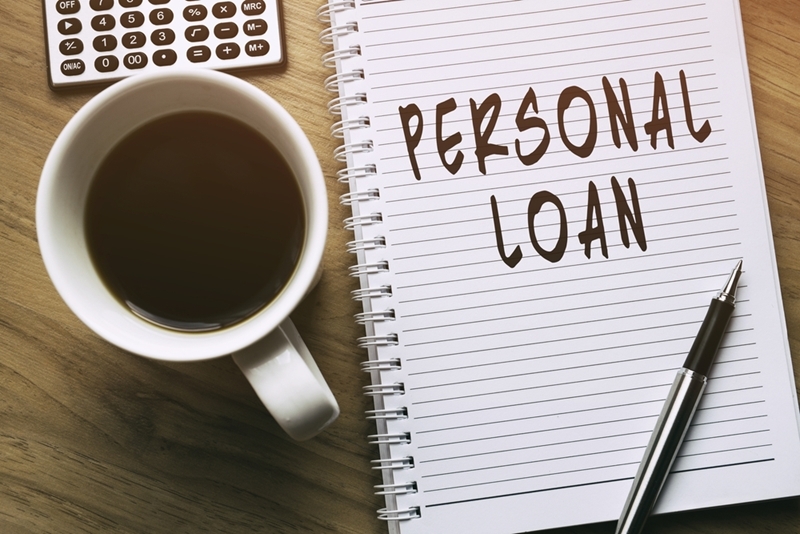 While you may need to have a slightly larger down payment or meet other qualifications to offset any potentially negative factors on your credit history, you don’t need to have a perfect score to qualify, and there are plenty of programs available to help those with a less-than-stellar number. Reach out to your First Centennial Mortgage loan officer to learn more about these misconceptions and what loan programs are available for you.